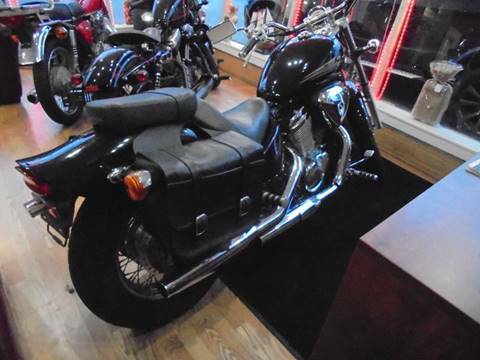 Well maintained bike, very clean low mileage 23256. All repair has been completed on it no issues. If interested, call Zee at 781-298-7905. This bike has 2/3 tread left on the front tire and a new back tire. Good brakes. Runs and rides well. 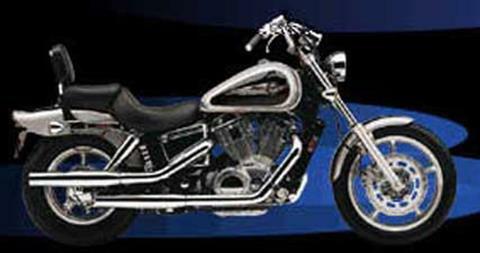 750cc engine. Good starter bike. Call or text for additional details: 717-844-3897!